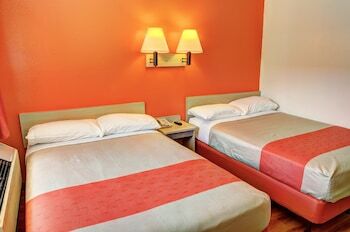 Located in Slidell, Motel 6 New Orleans - Slidell is within a 15-minute drive of Honey Island Swamp and Infinity Science Center. Featured amenities include a 24-hour front desk, laundry facilities, and coffee/tea in a common area. Free self parking is available onsite.